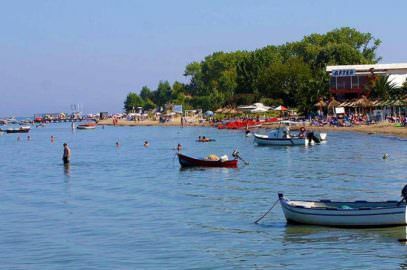 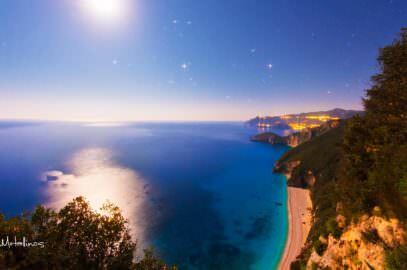 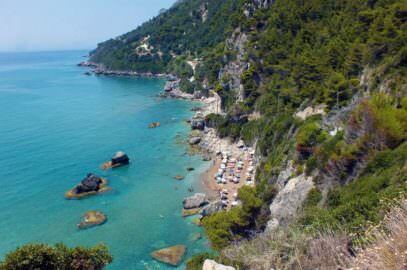 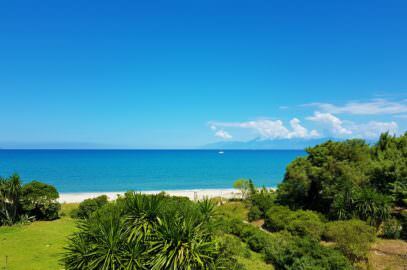 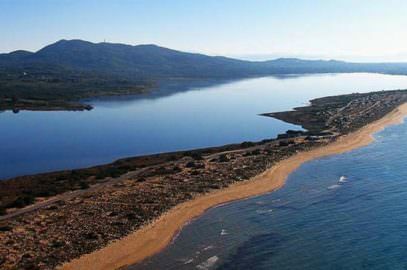 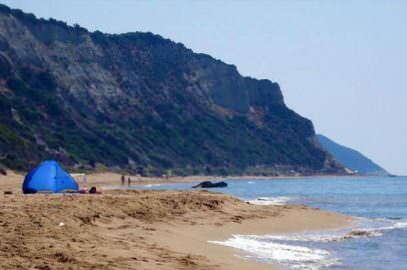 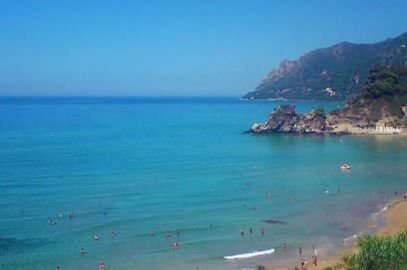 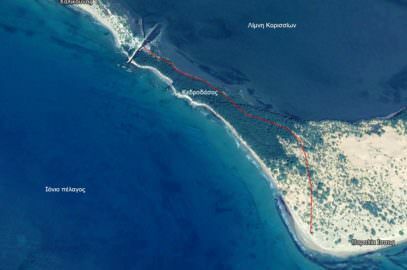 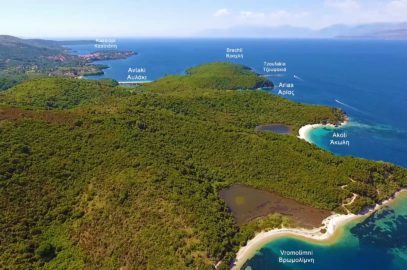 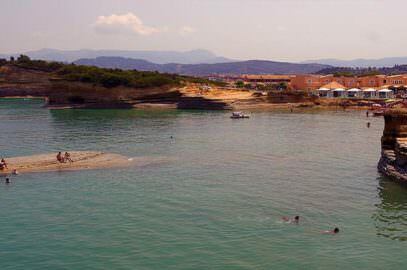 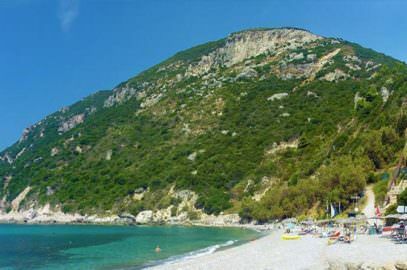 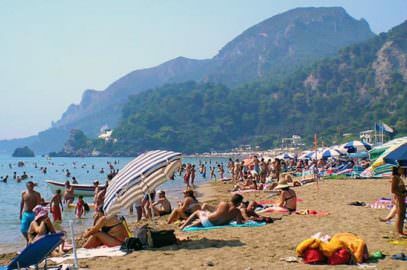 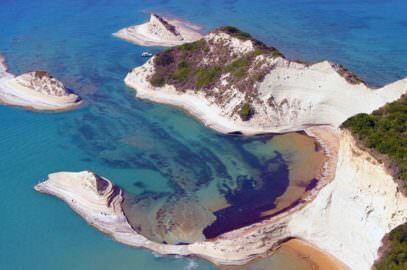 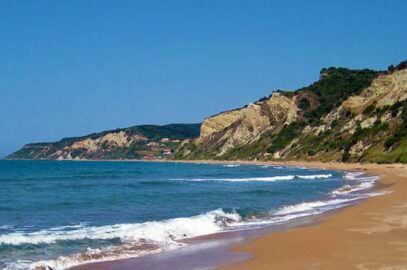 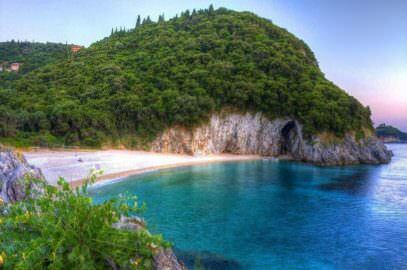 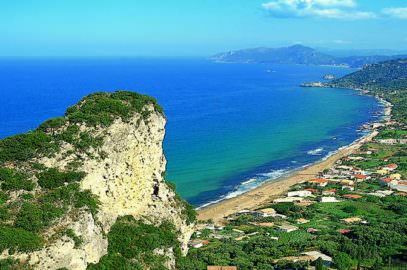 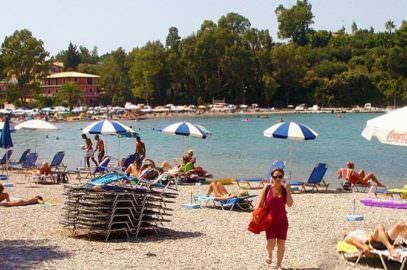 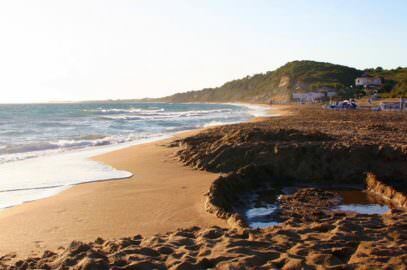 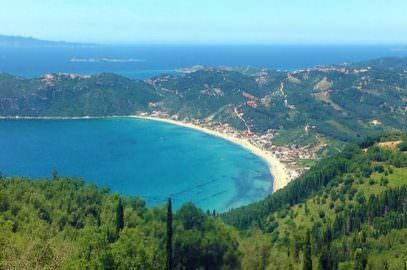 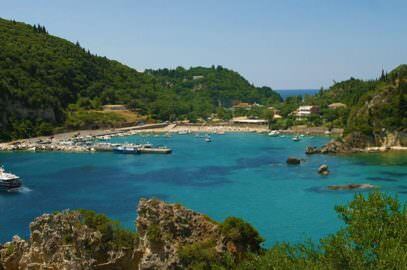 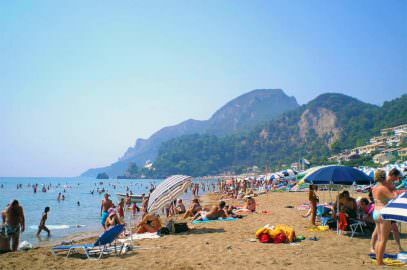 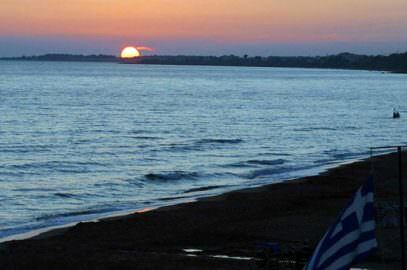 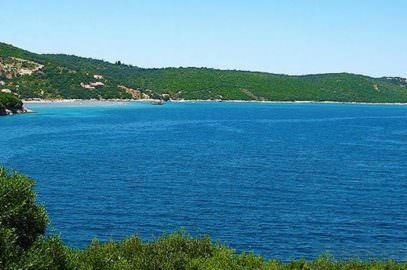 Barbati is a place at Sinies area just 12 km from Corfu to the north. 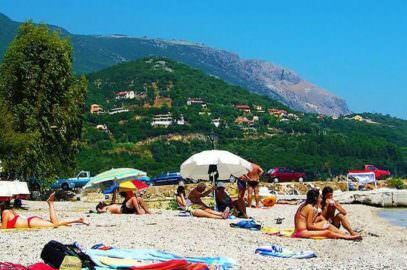 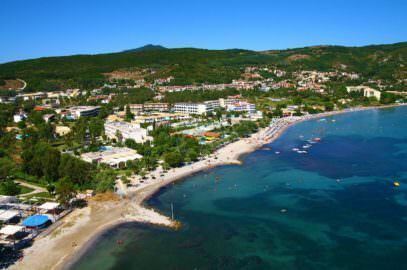 Was until recently a stony beach beloved of Corfiots who came to picnic in the olive groves at weekends, but a sudden building craze has turned it into a lively, vibrant resort which has become very popular with holidaymakers. 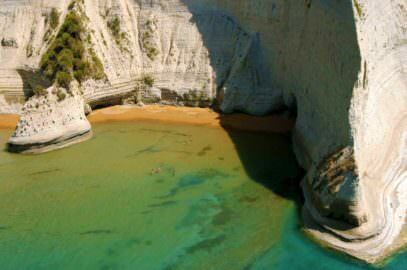 It is still small enough for visitors to get to know the whole of it during their stay and to try most of the varied tavernas and bars dotted along its length. 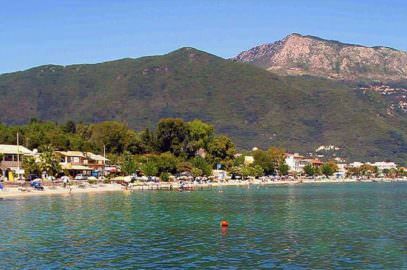 Buses stop here on their way to Kassiopi on the northeastern tip of the island, and south to Corfu Town, which can be seen across the bay. 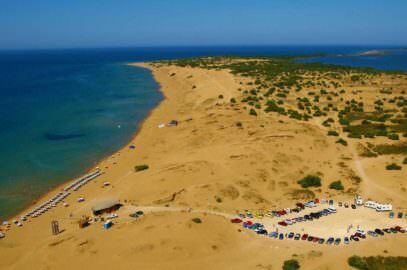 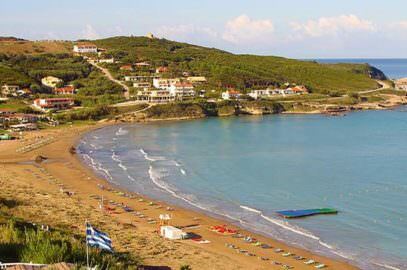 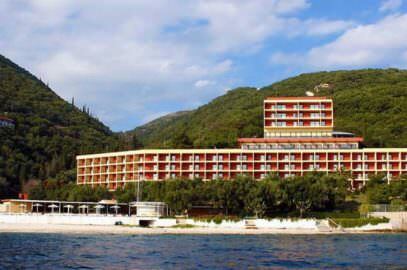 Next and very close to Barbati to the north is Nissaki Beach Hotel, a large 4 stars hotel with its own beach.